Posted by Chris Fordyce. Jan 24, 2019. Publishing your roster can be a complex and time-consuming task. Selecting which staff to work on which day, sharing shifts around, keeping to a budget can all get too much. As a manager, you will have a range of other areas of your business to focus on such as performance and training. RosterElf has developed an intuitive and sophisticated staff scheduling software that will help managers meet business targets. 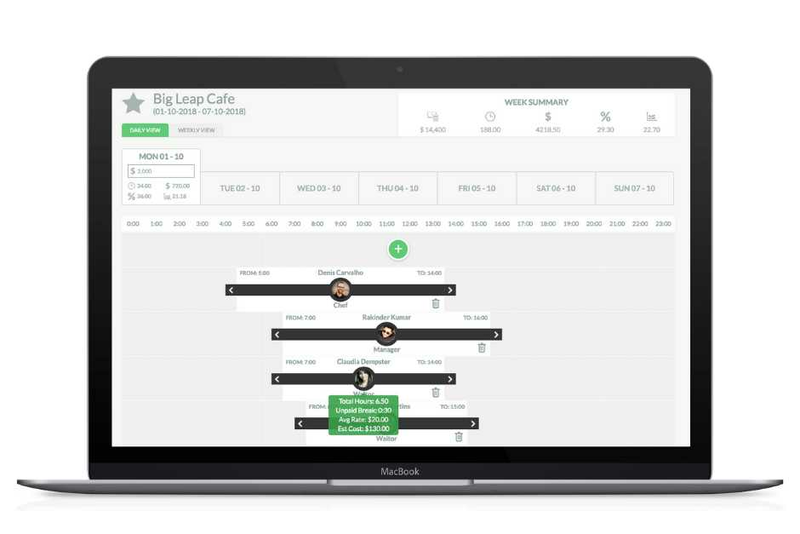 Our web version, smartphone and tablet apps help take the stress out of staff scheduling and ensure you have the best performing team around you. You can build the perfect roster that you can implement each week or sales season to help meet sales targets and labour costs. Plan ahead what positions you need filling for certain days and how traffic has been recently. Speak with other managers about what shifts need to be covered and your staff list. Communicate with staff to update their availabilities any chance they get. This will give you peace of mind and help roster on the best-qualified staff for your shifts. Enter correct sites and position for your business, which will help RosterElf find the best staff to fill in a shift at your selected site and specific position ie do you need a manager on Tuesday’s shift at location A. Provide all of your business’ pay rates, loadings and salaries that a covered under your specific business award scheme. This will help understand labour cost and create accurate timesheets for your payroll provider to pay your staff. We recommend rostering day by day and ensuring key positions have been filled. You can copy rosters day by day and work around them. Once your happy with each day’s roster you can then look at the weekly view and see f shifts have been shared around and covered. Put the onus on staff to update any leave requests they may have, which will allow you to roster only available and qualified staff for your shifts. It won’t roster someone on if they are on holiday leave. Managers can use leave information for their payroll provider to enter any annual leave for that period. We recommend managers build and publish main rosters with the web version of RosterElf. The web version provides a greater view of rosters, and smartphones can be used to make small alterations to rosters. Be sure to onboard your staff where they can download the RosterElf smartphone app to update their availability and check their upcoming shifts. This will allow you to keep everyone happy and allow you to roster weeks and months in advance. Once you are happy with a roster, you can save it as a favourite to be used again and again. RosterElf will even let you know if a staff member is unavailable or on leave when you've copied rosters. You won’t have to worry about who you are going to roster on each week or do I have the best-qualified person rostered on. You will be able to focus on other areas of your business and ensure your staff are happy about their shifts.